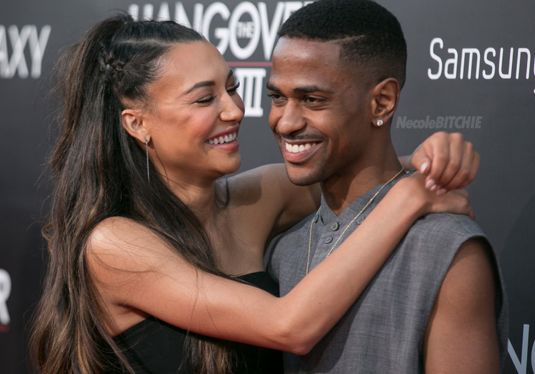 Sources have confirmed that Big Sean and Naya Rivera got engaged! For a couple who met through Twitter, they are a perfect depiction of a Generation Y Love story. Congrats the the beautiful couple!